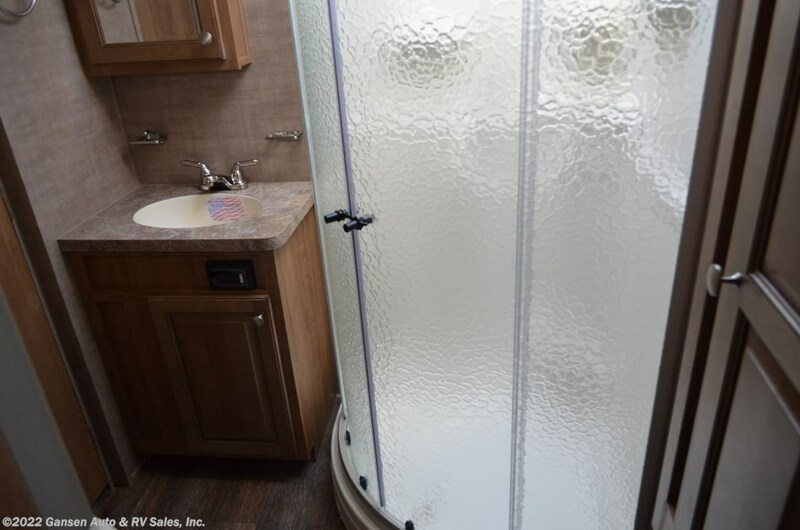 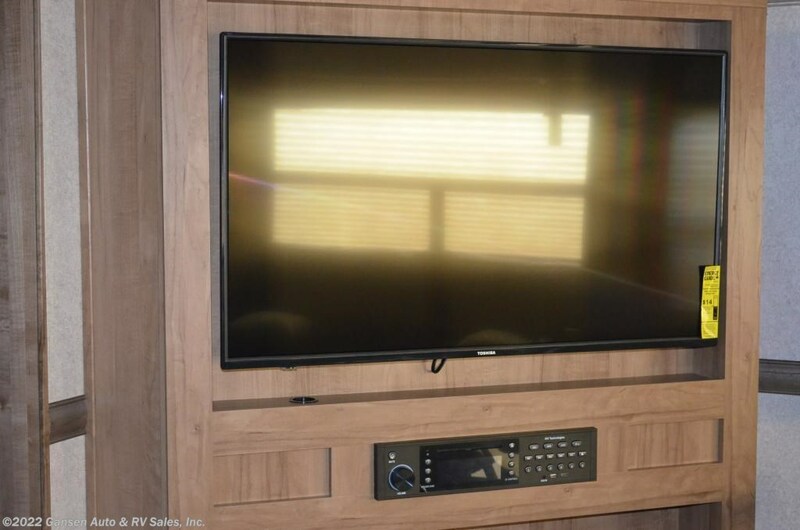 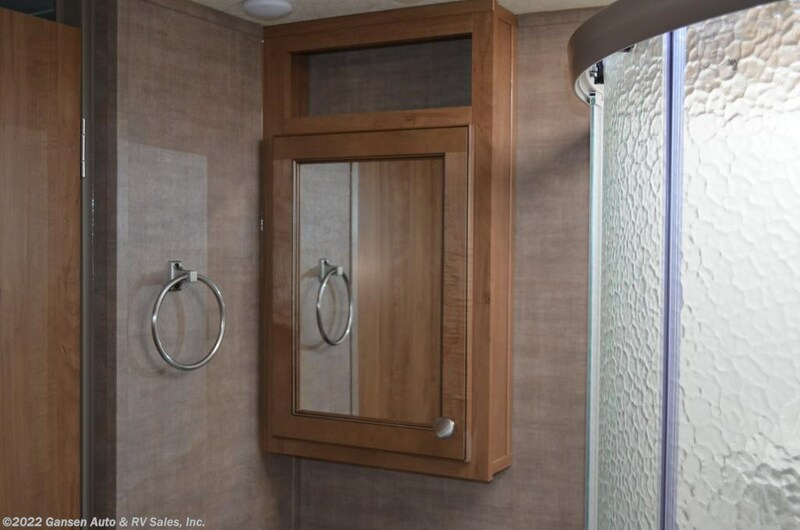 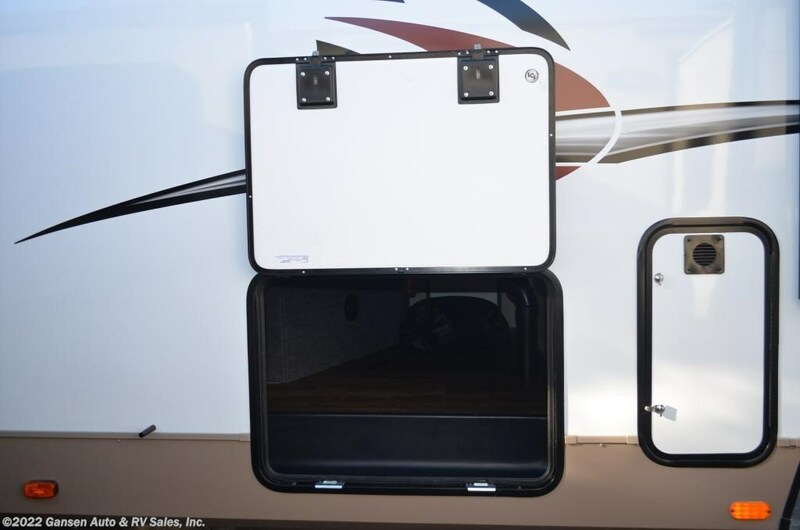 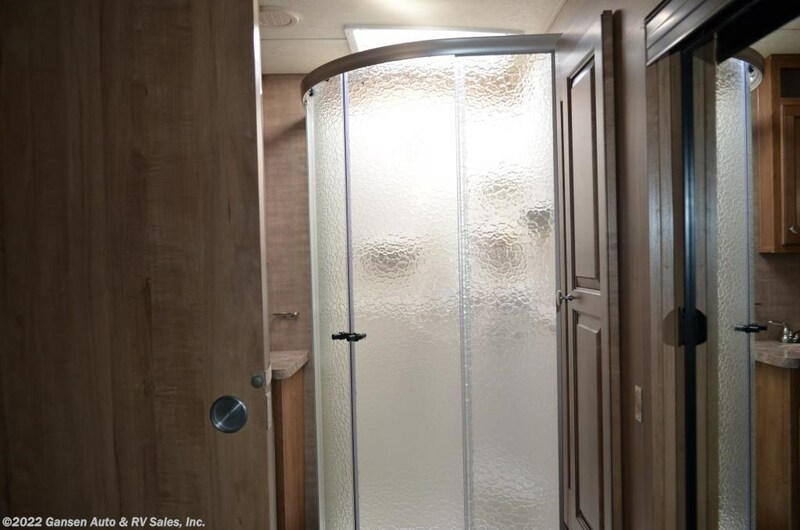 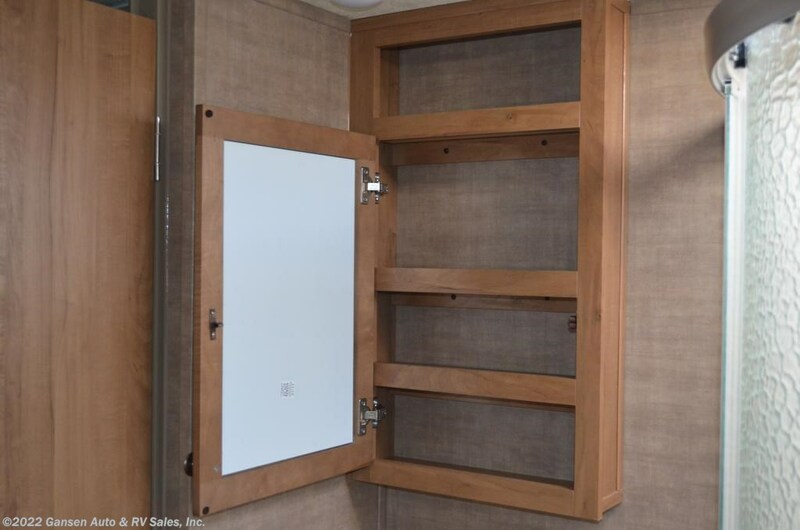 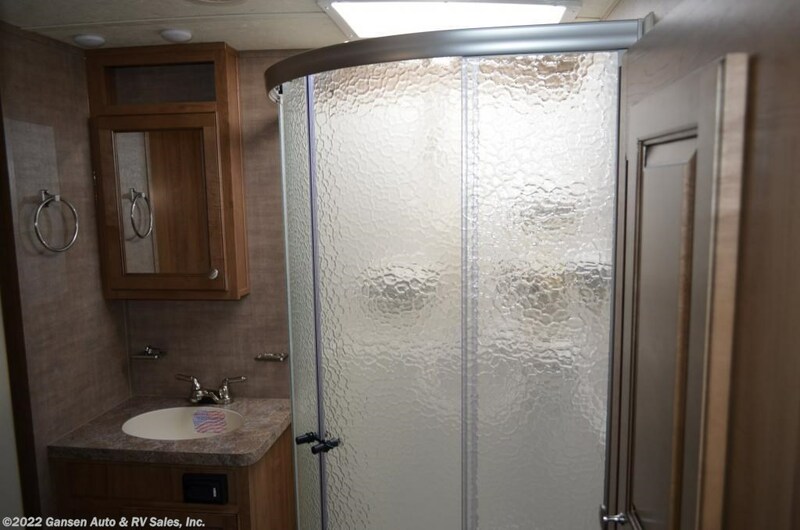 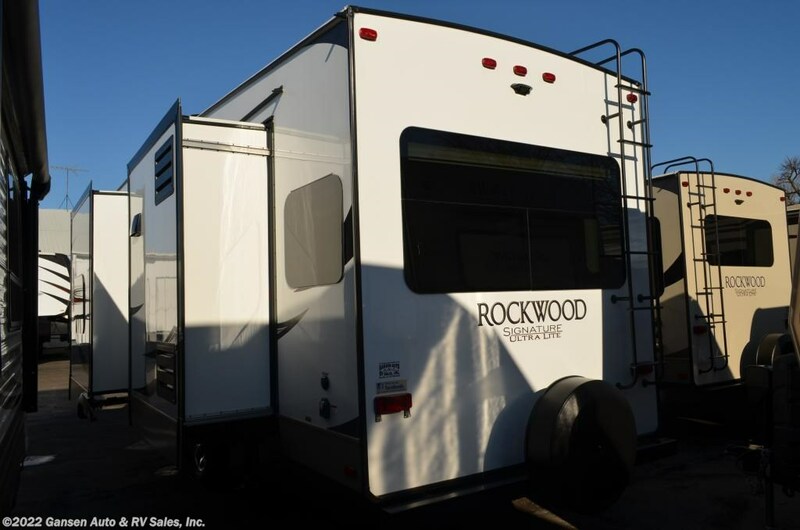 We have custom designed our trailers for the best look and feel you expect when owning a Rockwood. 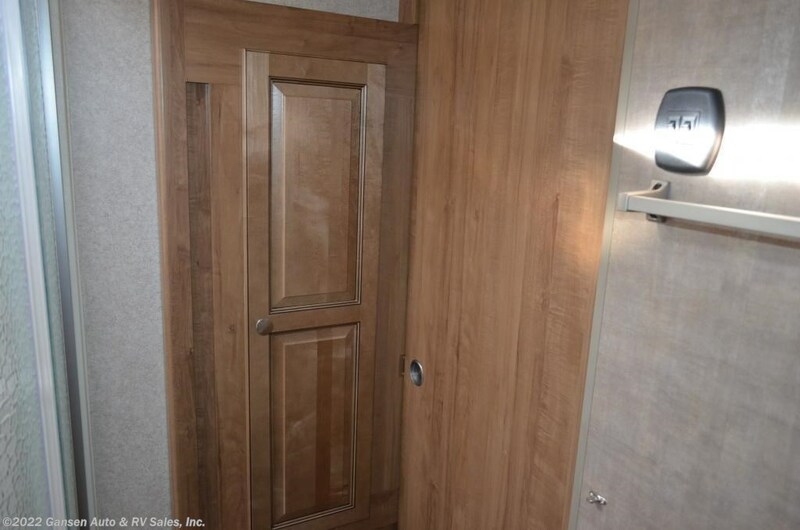 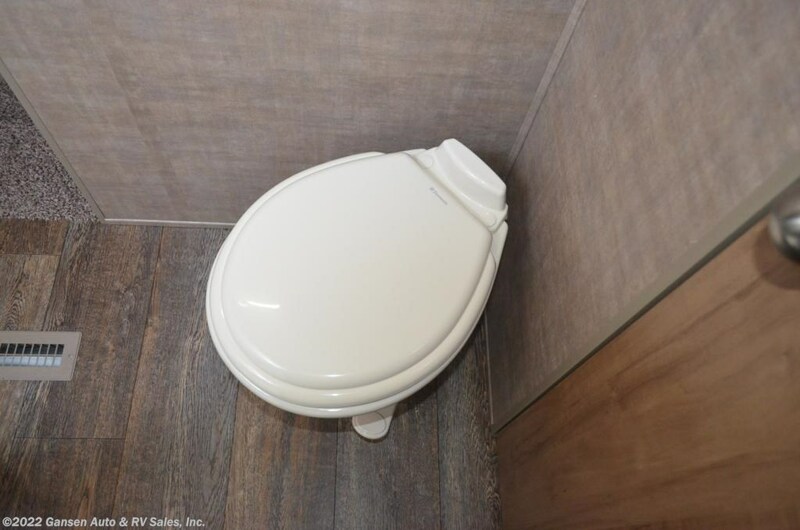 Quality craftsmanship and attention to detail have been put into our trailers â?? 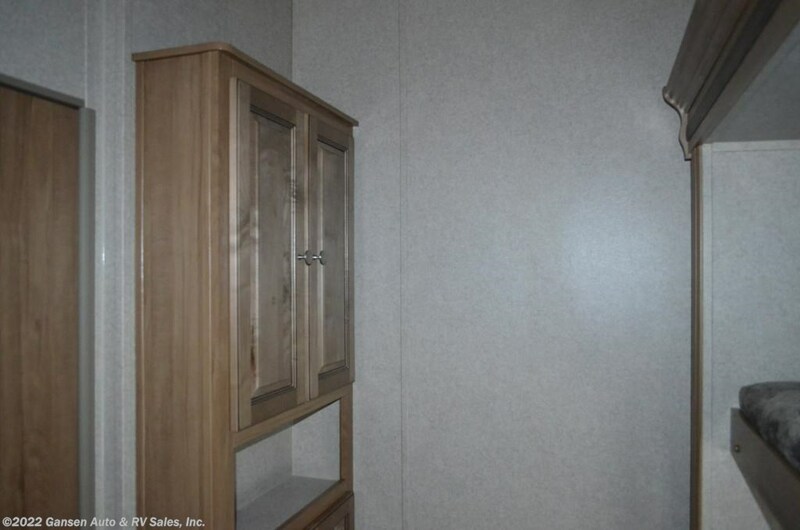 all with you in mind. 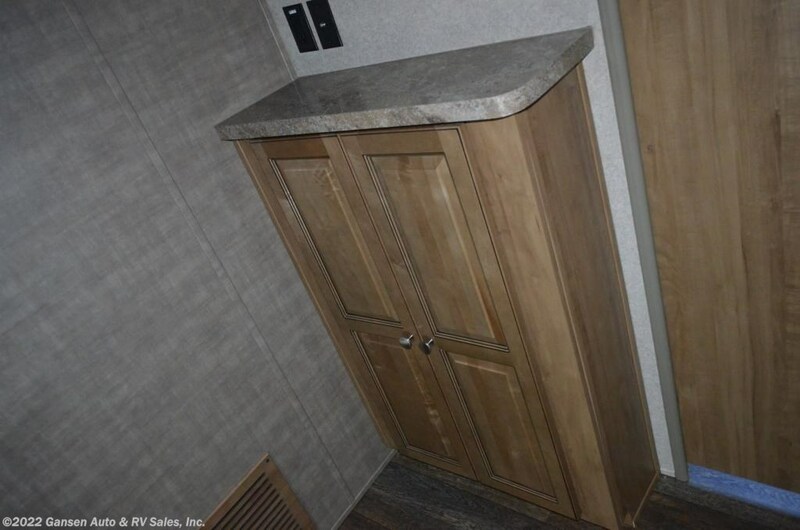 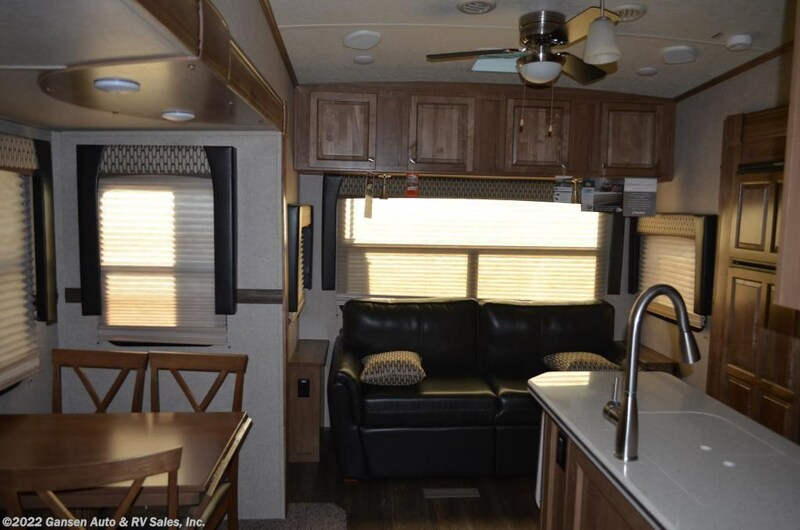 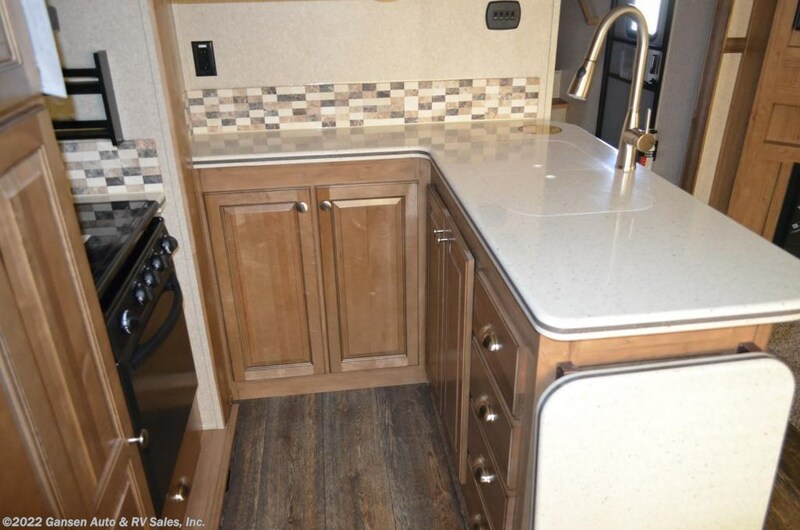 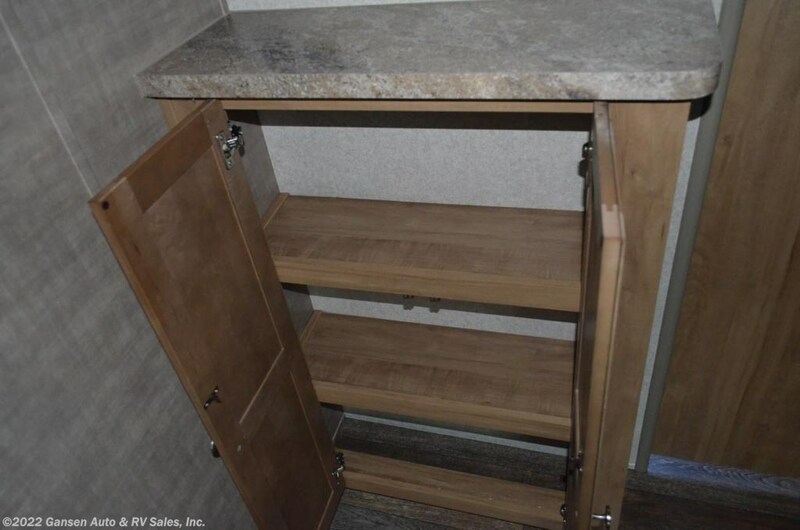 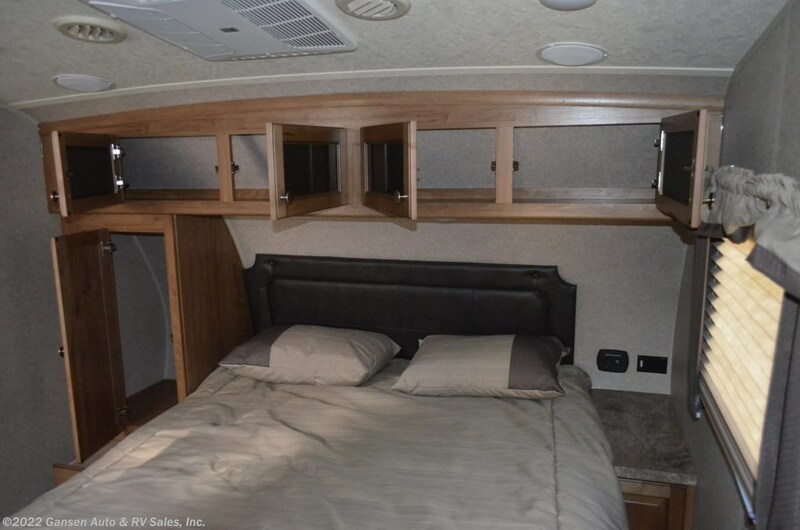 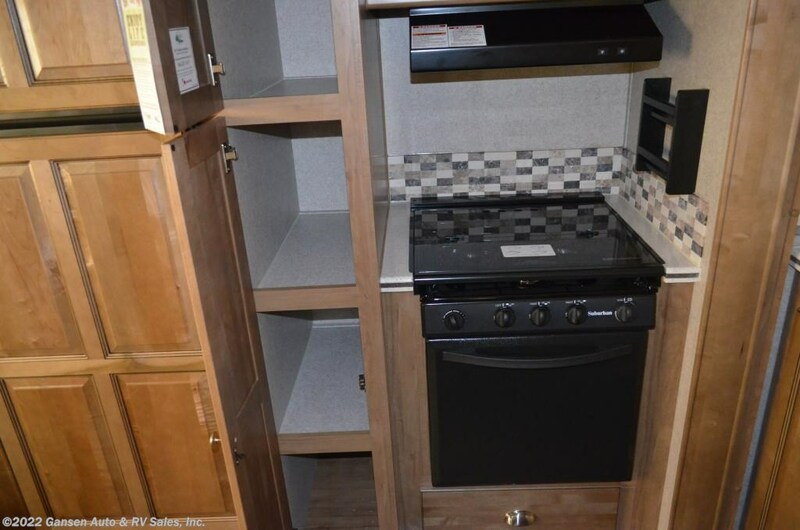 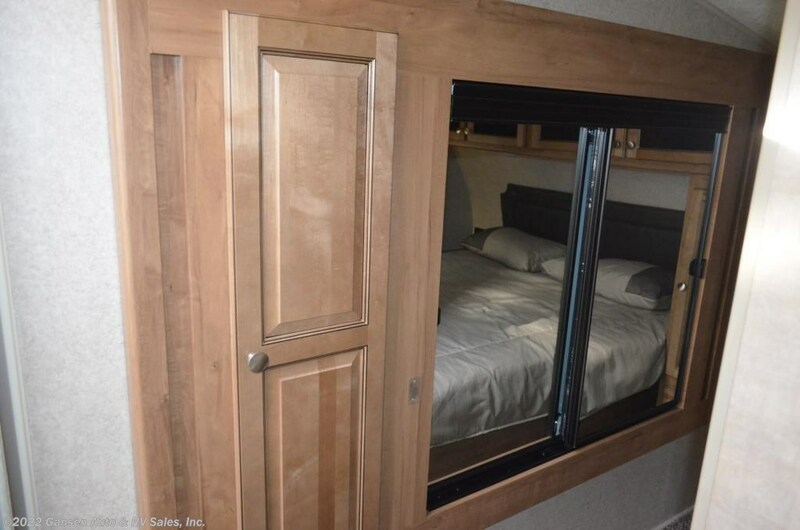 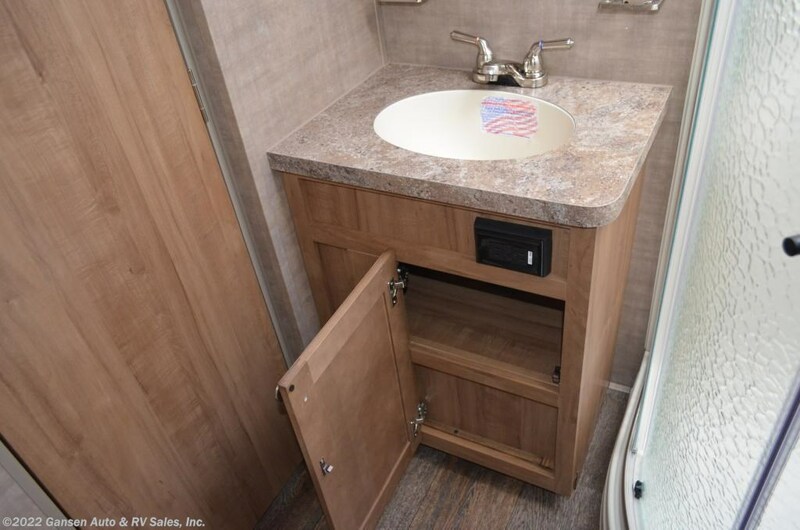 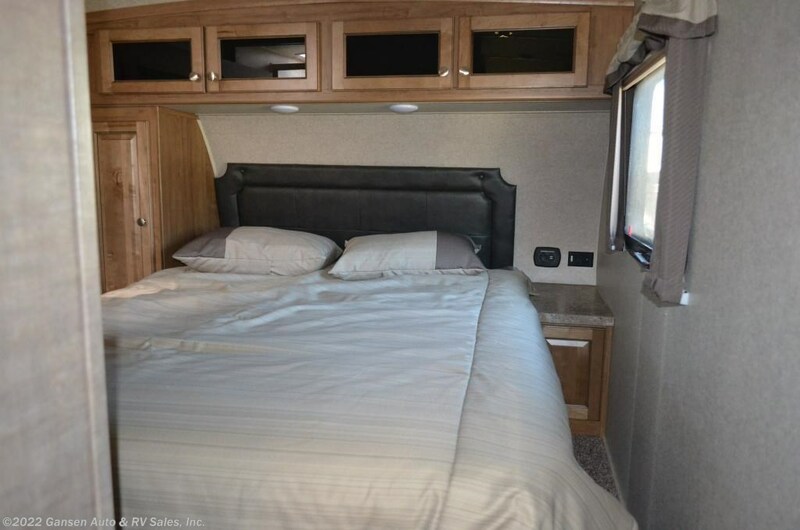 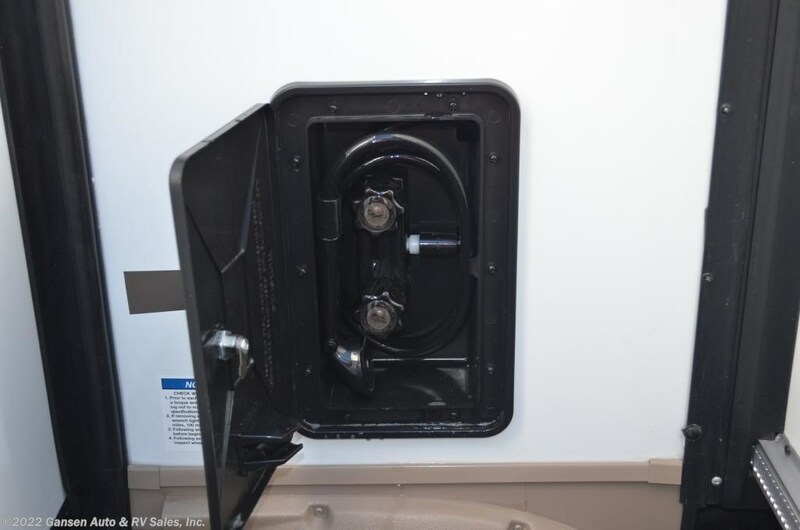 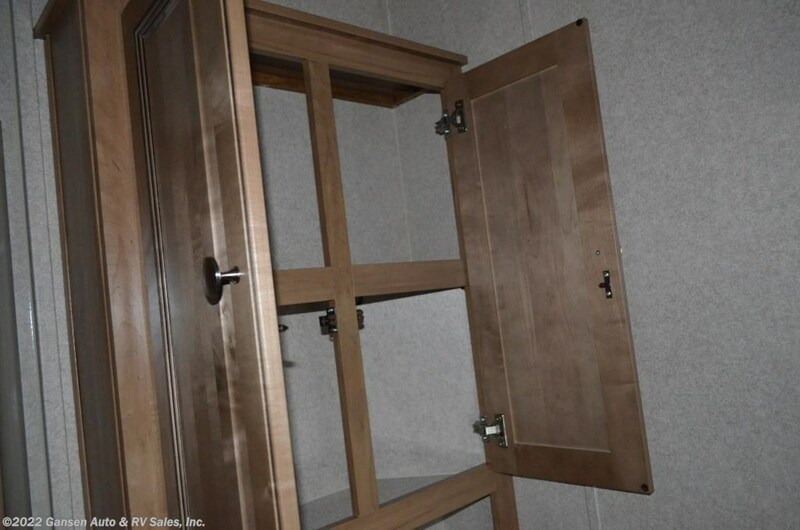 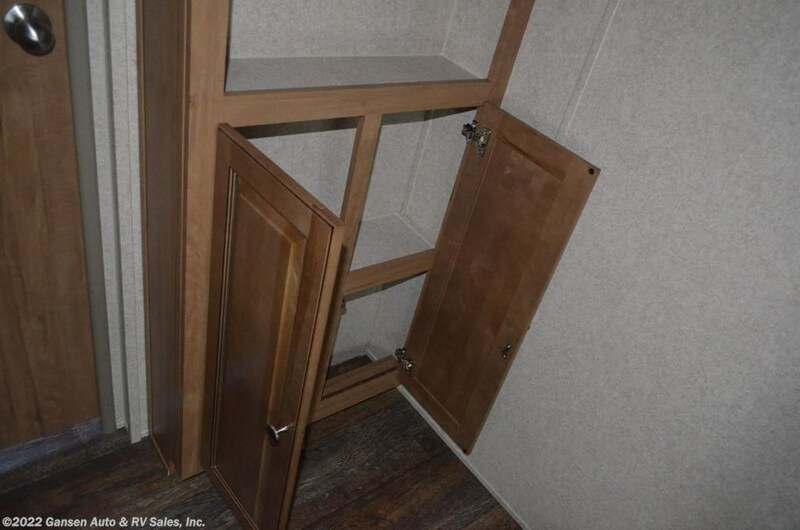 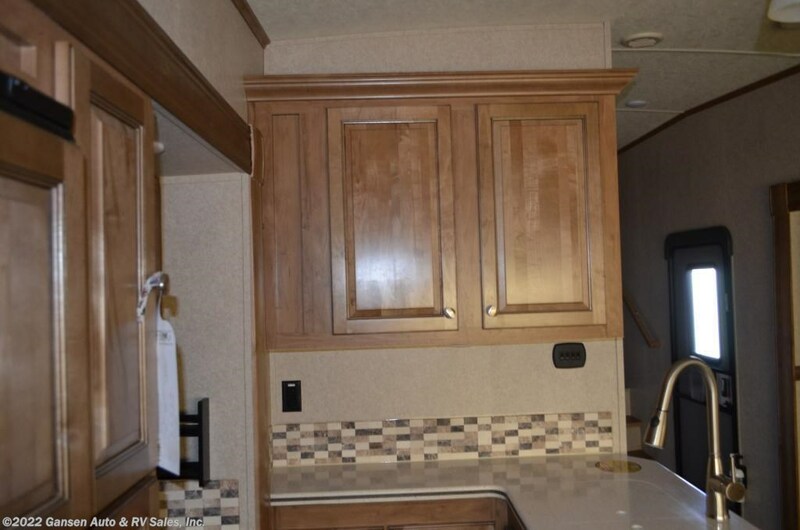 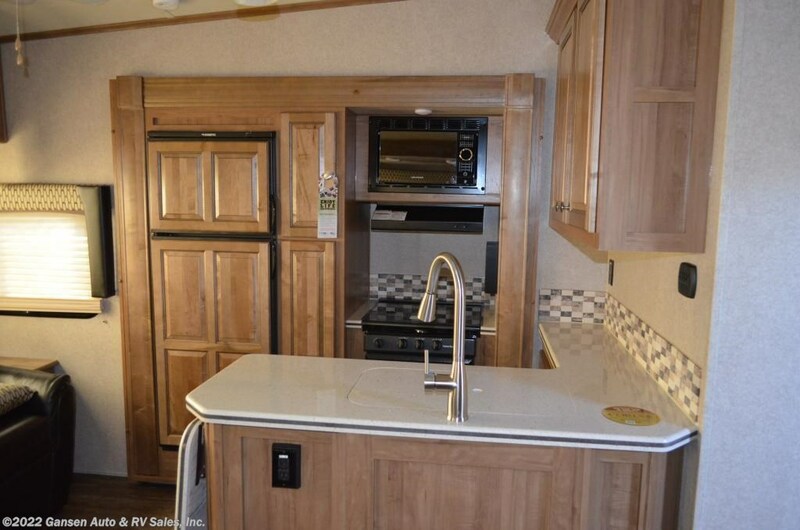 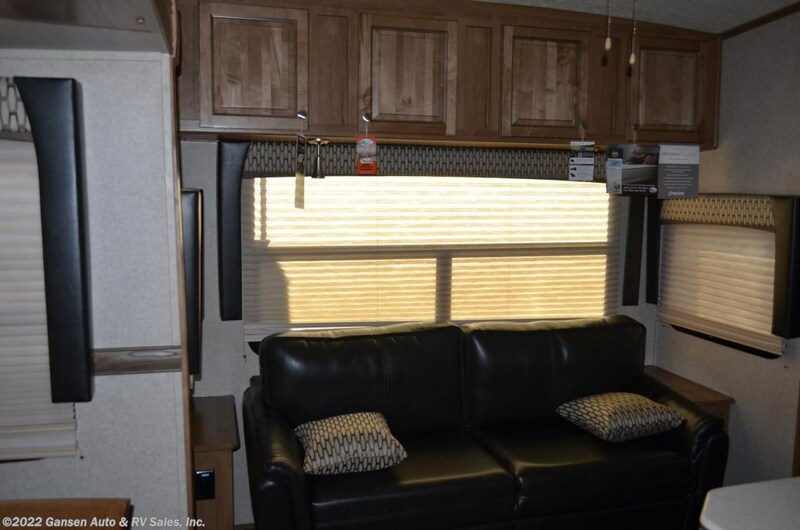 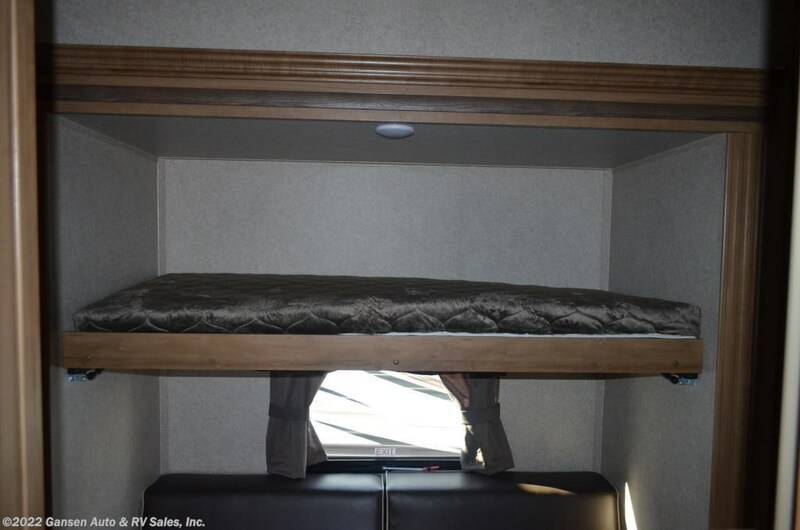 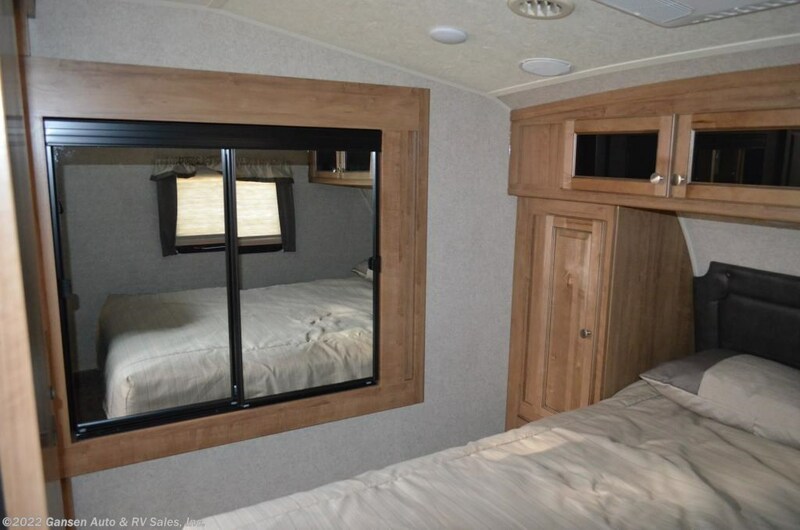 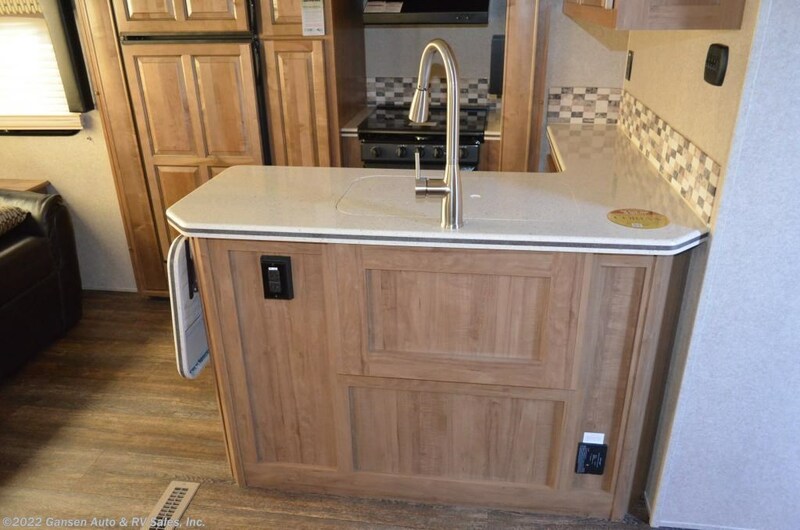 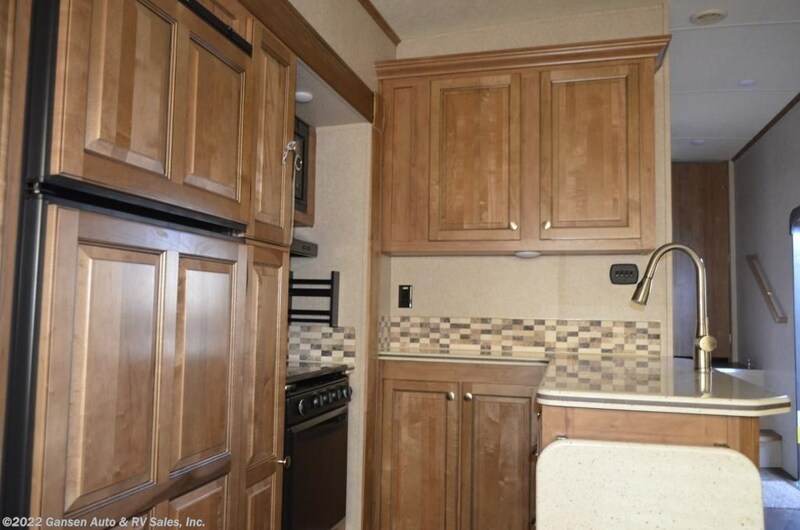 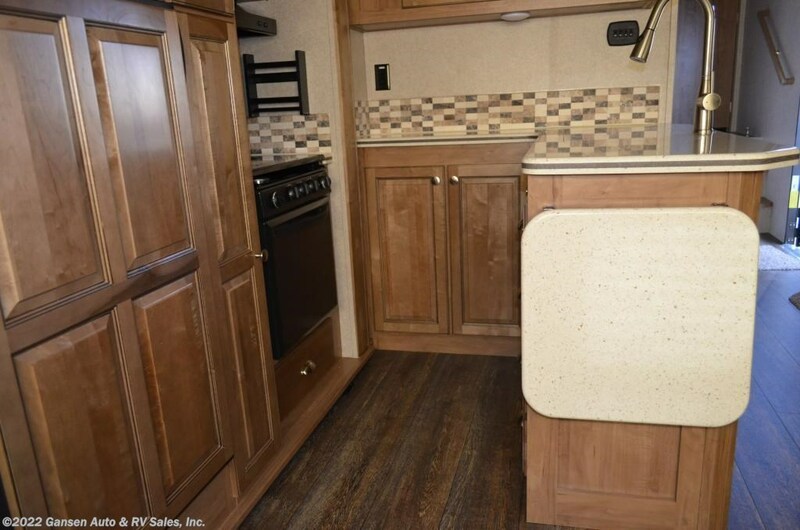 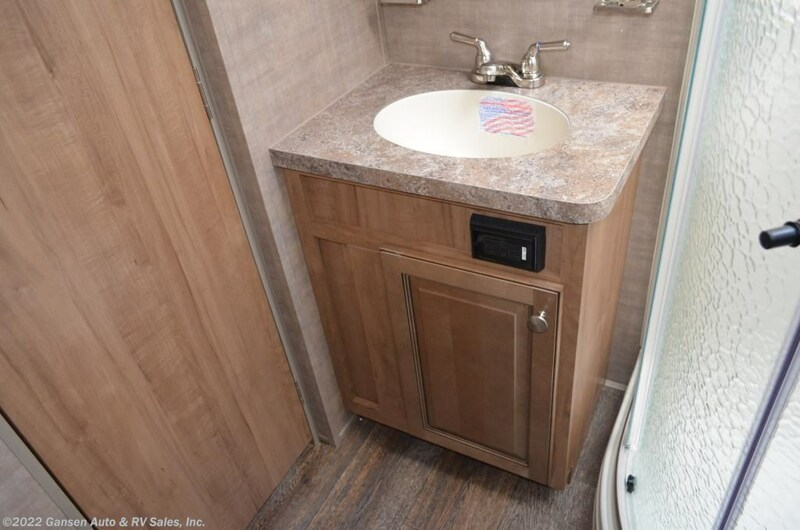 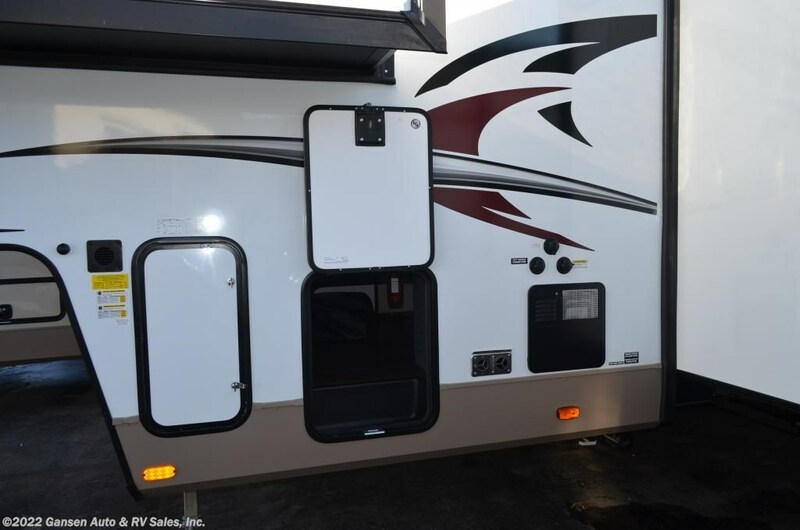 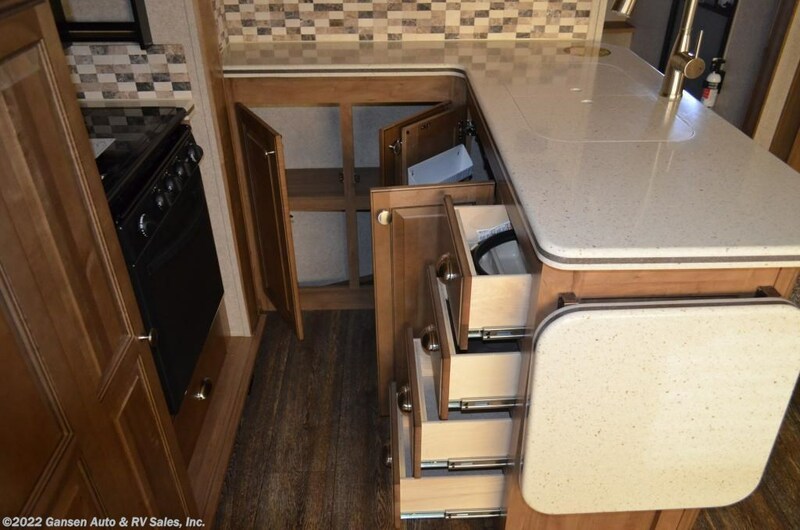 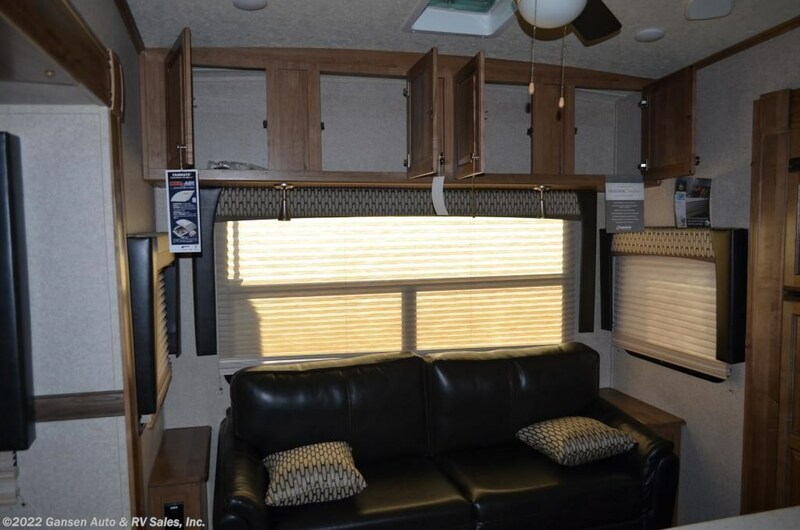 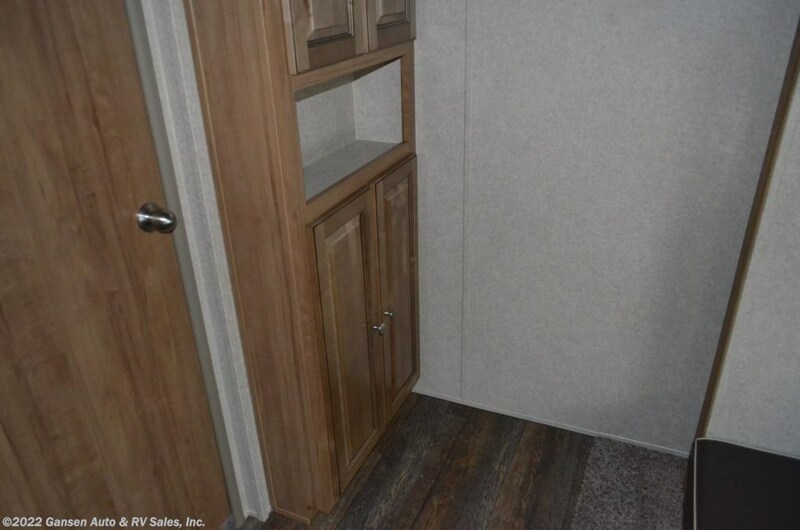 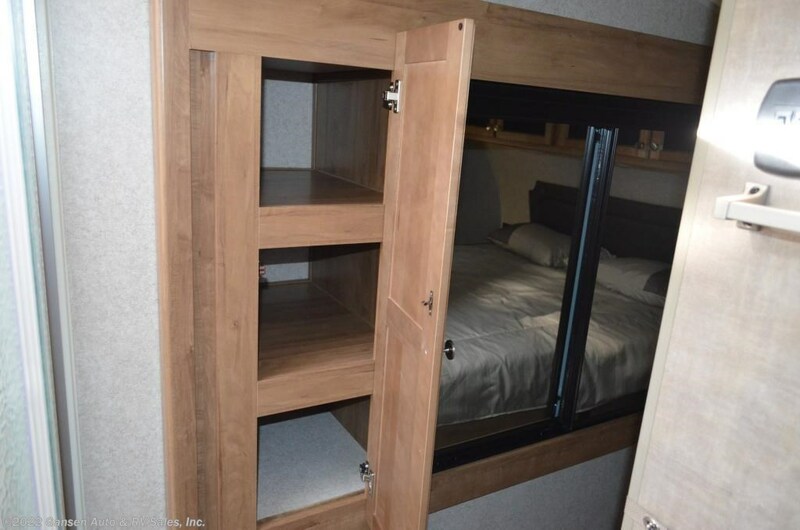 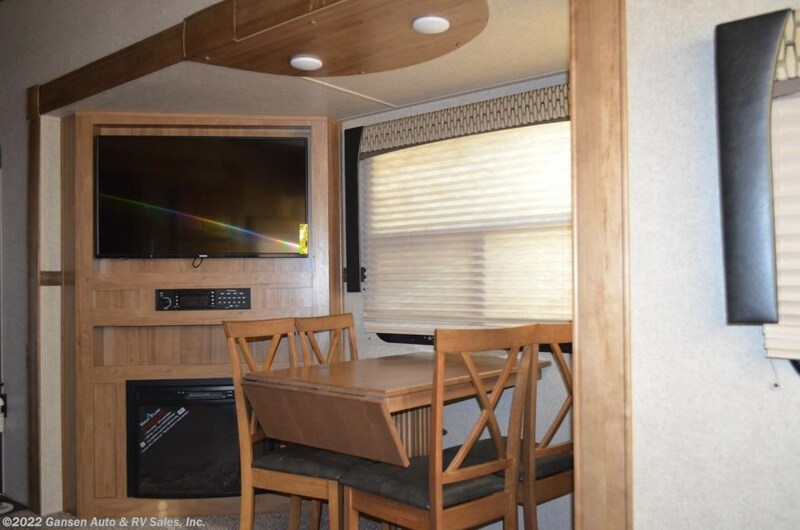 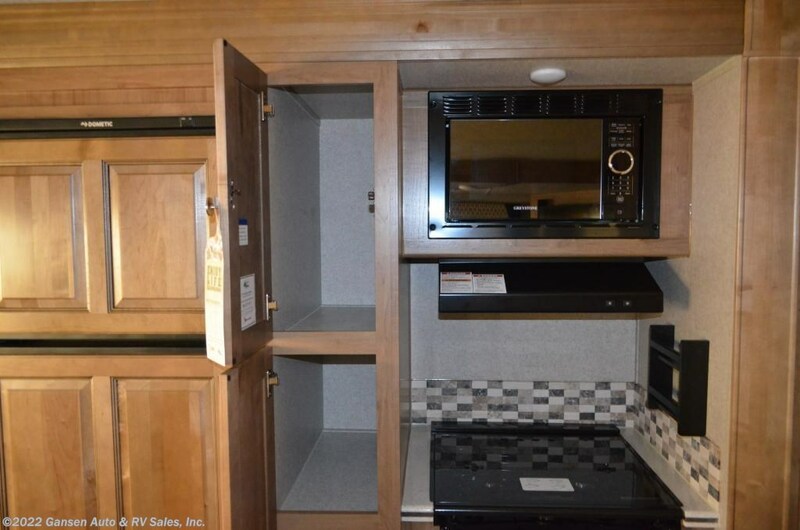 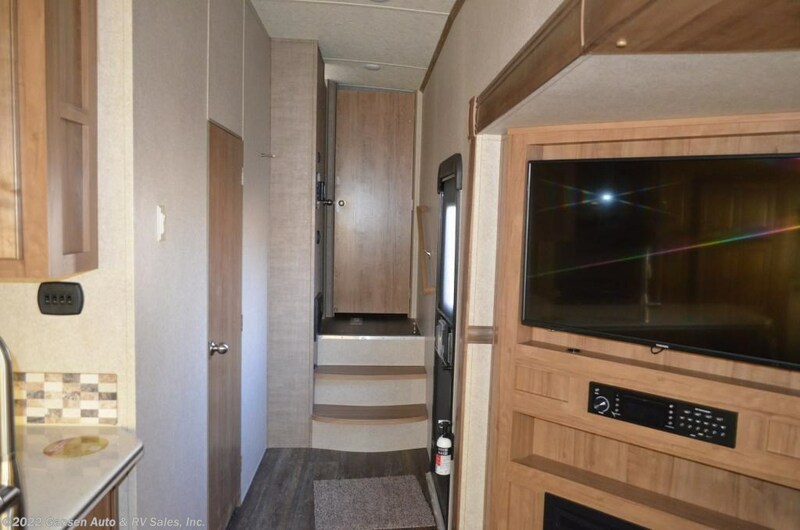 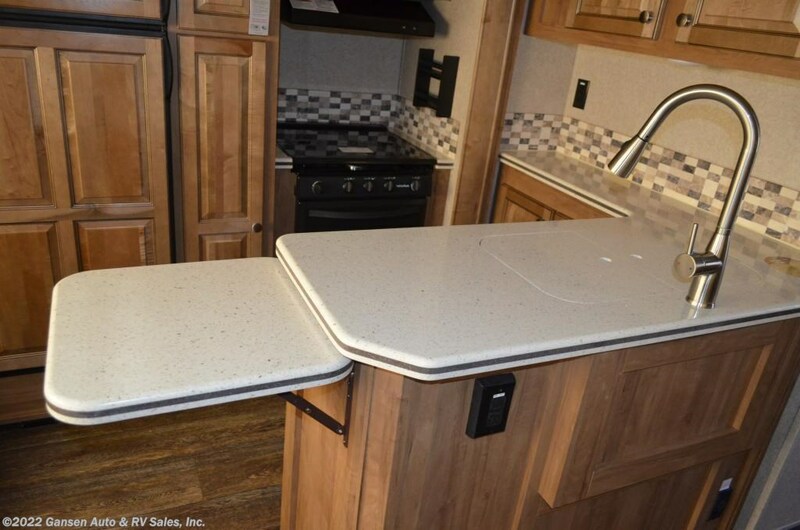 The expansive queen-size beds, kitchen dinettes and exterior storage compartments are just a few notable features. 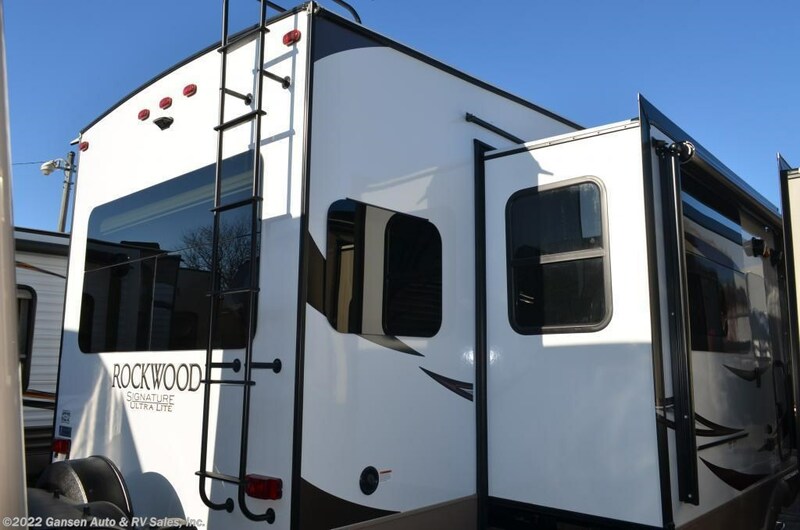 Take a look for yourself and see why we are proud to call ourselves Rockwood. 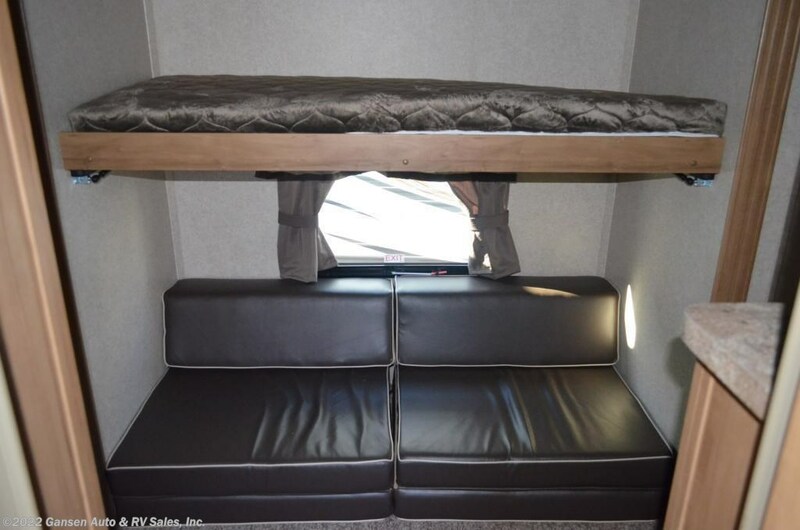 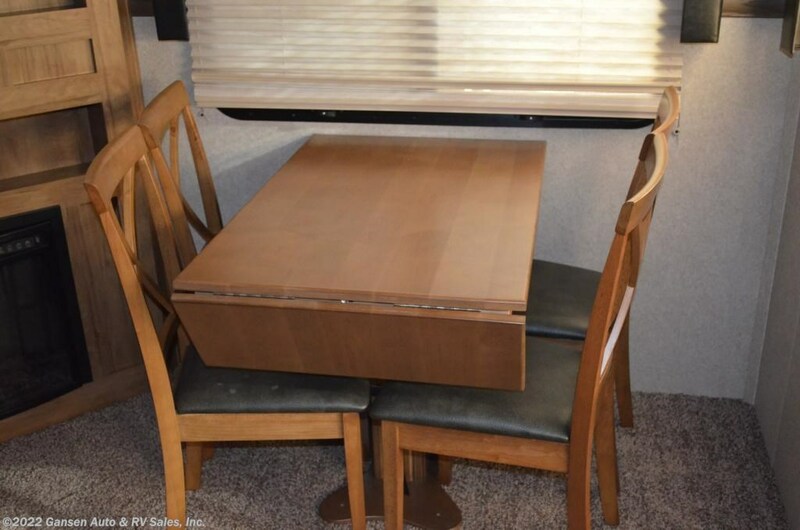 ALUMINUM SOFA AND DINETTE BASE, REAL WOOD DECK, NO O.S.B. 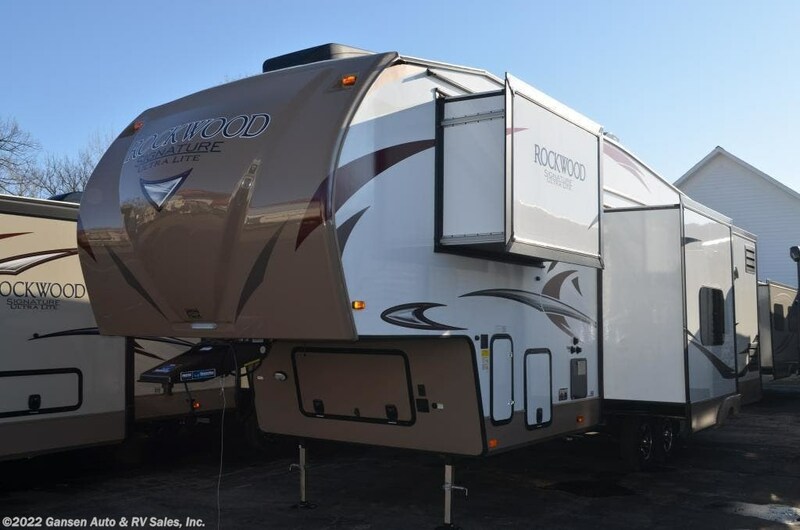 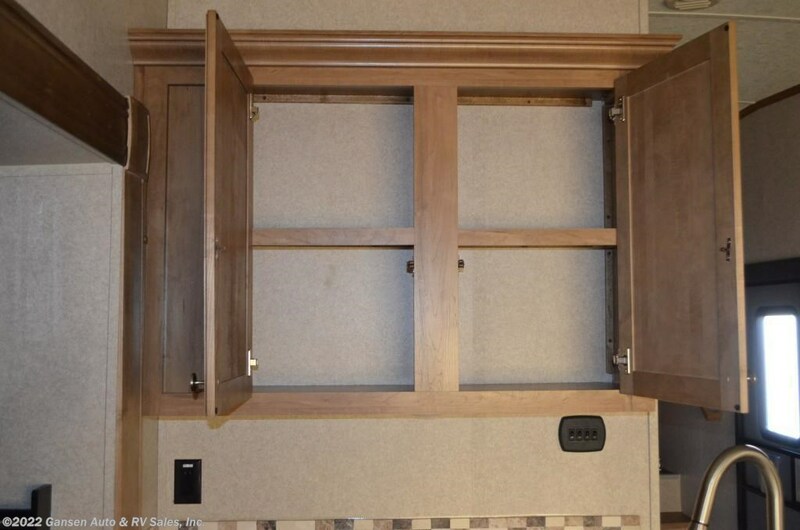 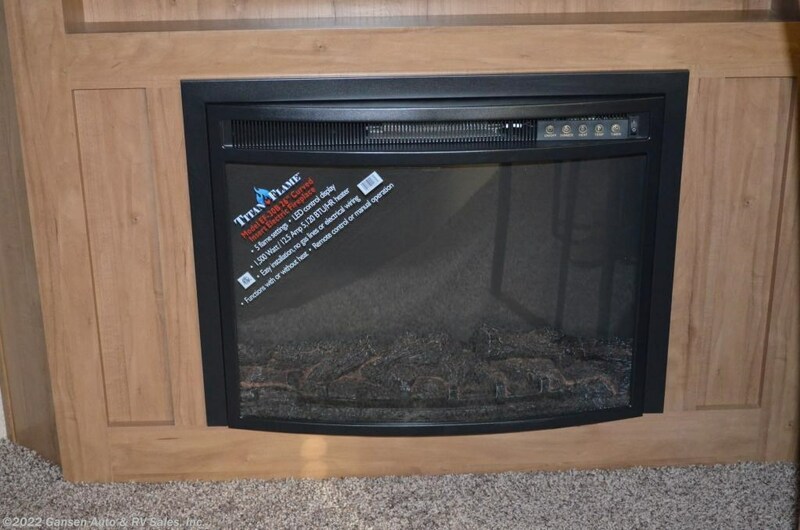 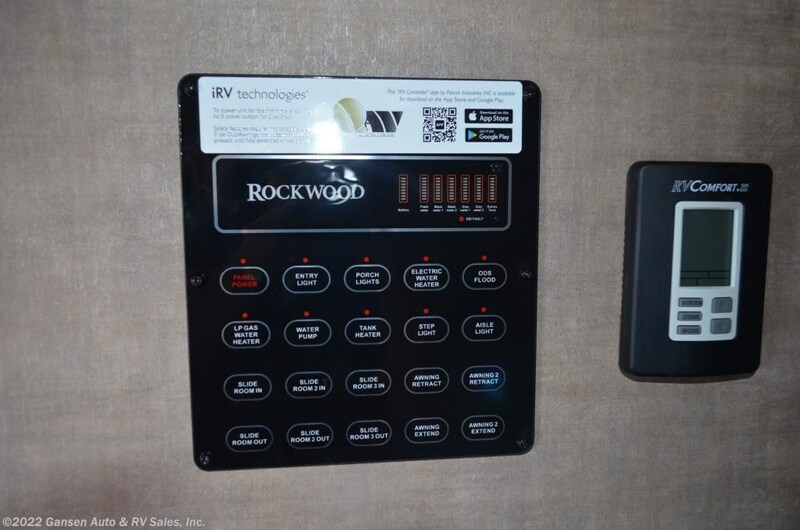 Check out Stock # 7838 - 2018 Forest River Rockwood Signature Ultra Lite 8295WS on forestriverrvsource.com!